GPS trackers are a very important investment for a business with a large fleet of vehicles. GPS tracking allows a business to get real-time updates on the location of their vehicles. This helps protect against stolen vehicles and also makes fleet management easier. Here are three benefits of getting a vehicle tracking device. Vehicles are a very valuable asset. It is important to take preventative measures to keep these assets safe. A GPS tracking device can give business owners peace of mind that their vehicles are safe and where they should be. They can check on the location of their vehicles at any time. They can even set a geo-fence boundary which will send a notification if the vehicle exits the designated boundaries. The tracking devices are small, easy to install, and provide reliable vehicle protection. Worst case scenario: a vehicle from the fleet is stolen. A GPS tracking device will make finding the vehicle a lot easier. Owners can access the real-time location of the vehicle and share this information with the police. They can also receive geo-fence boundary alerts which is helpful if the stolen vehicle is taken outside of the set boundaries. GPS trackers also have driver behavior monitoring. The GPS will track aggressive driving patterns such as harsh braking and acceleration. This can sometimes be a sign that something is not right with the vehicle and that it may be stolen. Another benefit of vehicle GPS tracking devices is the ability to easily manage your fleet. Owners can quickly figure out where vehicles are located. This is helpful when communicating with drivers about route changes. In addition, the tracker provides owners with a way to monitor the driving behavior or their drivers. If the driver is driving aggressively, the owner can be notified. This helps ensure that all drives are safely operating the vehicles. Another helpful feature is the crash detection report. If a crash were to occur, this feature collects data and helps reconstruct the crash for further analyzation. 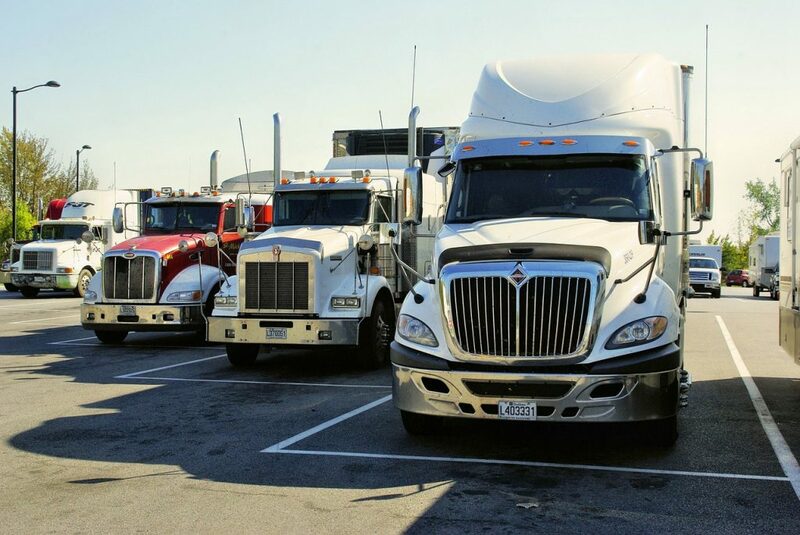 Investing in GPS tracking devices for fleet vehicles is a simple way to protect your assets. In addition, GPS can track stolen vehicles and help you to better manage your fleet. Contact Tracking the World today to learn more about how our GPS tracking devices can benefit your vehicles.